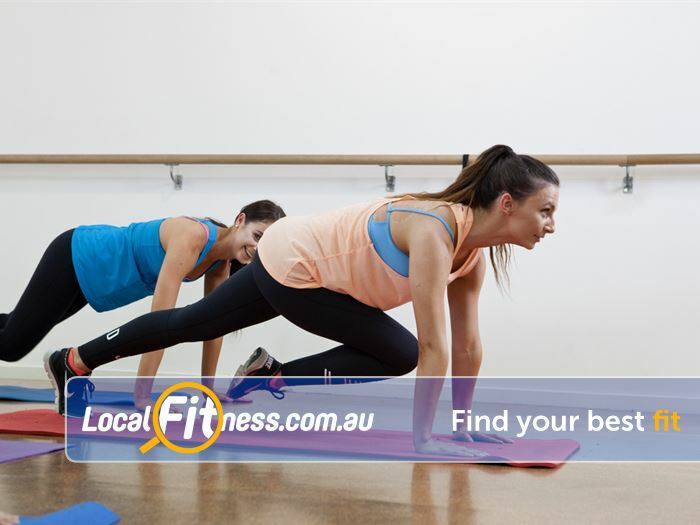 Dance Dynamics Gym Near Heathmont | Burn Calories Fast in Our High Energy Classes Inc. Tabata. Dance Dynamics Gym Near Heathmont - Burn calories fast in our high energy classes inc. Tabata. Burn Calories Fast in Our High Energy Classes Inc. Tabata.